Parfaits are rich and frozen desserts made with cream and fruits. It has a smooth consistency. This perfect dessert is said to be originated in france. A custard like creamy puree is a main ingredient in a parfait glass and layered with some fruits and nuts. Yogurt and fruits are commonly used in a parfait. 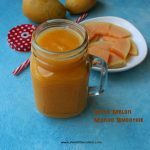 I have used the seasonal mangoes and my favourite Chia seeds. 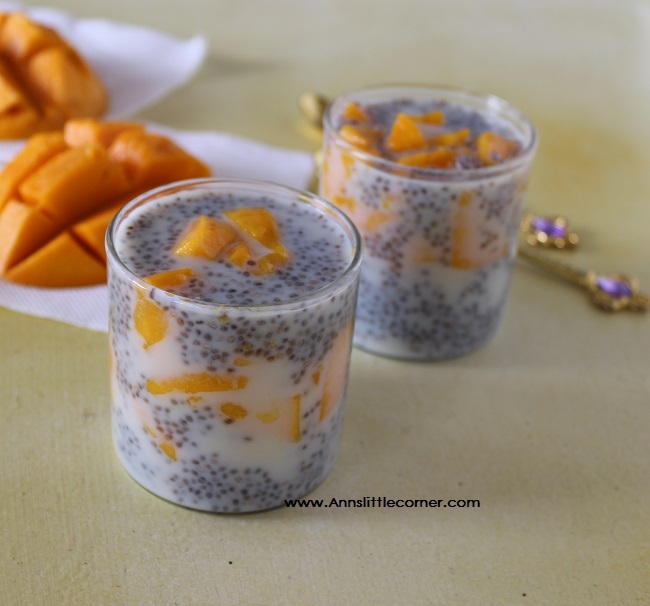 I have combined milk and chia seeds to make a pudding and layered it with mangoes. It tasted simply delicious. Chia seeds are wonderful to avoid dehydration. Chia seeds are a great source of antioxidents and nutrients. This Parfait is a delightful dessert a well as healthy and hydrating. 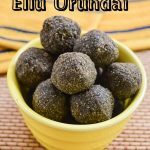 Here is a list of Chia Seed Recipes available in this space. 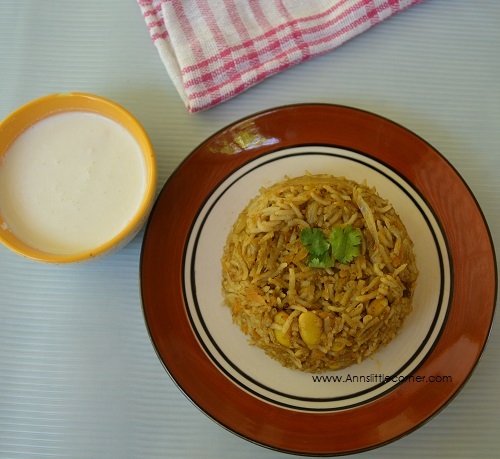 Checkout Mango Recipes available in this space. 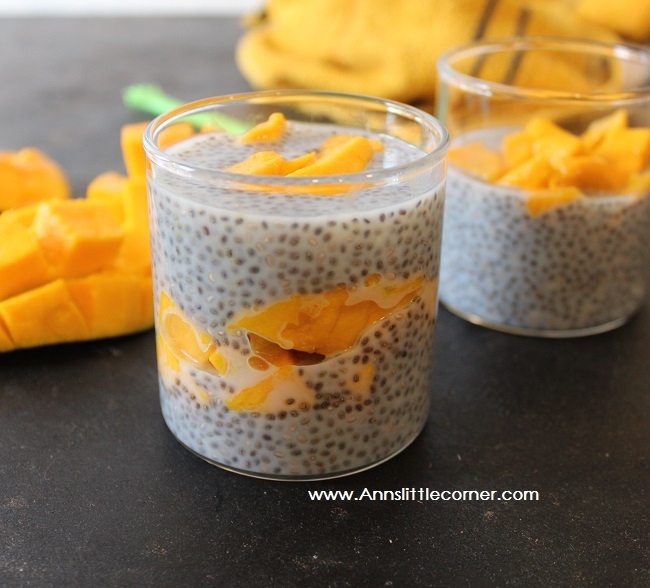 Mango Chia Seed Parfait is a Healthy breakfast. Take boiled and cooled milk. Add sugar to taste. Add in Chia seeds and set it aside for 2 hours in a refrigerator. After soaking the chia seeds it would have reached a pudding consistency. 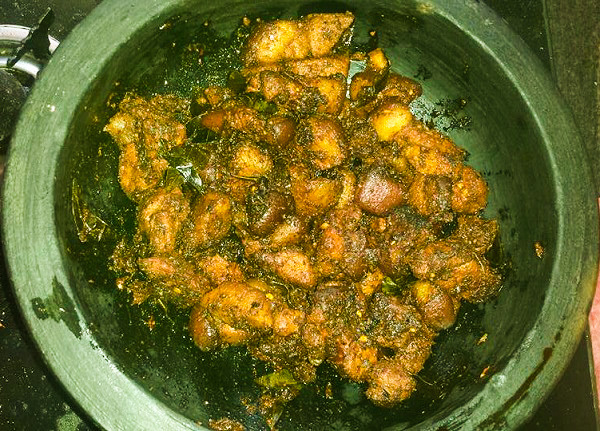 Chop mangoes into small pieces. 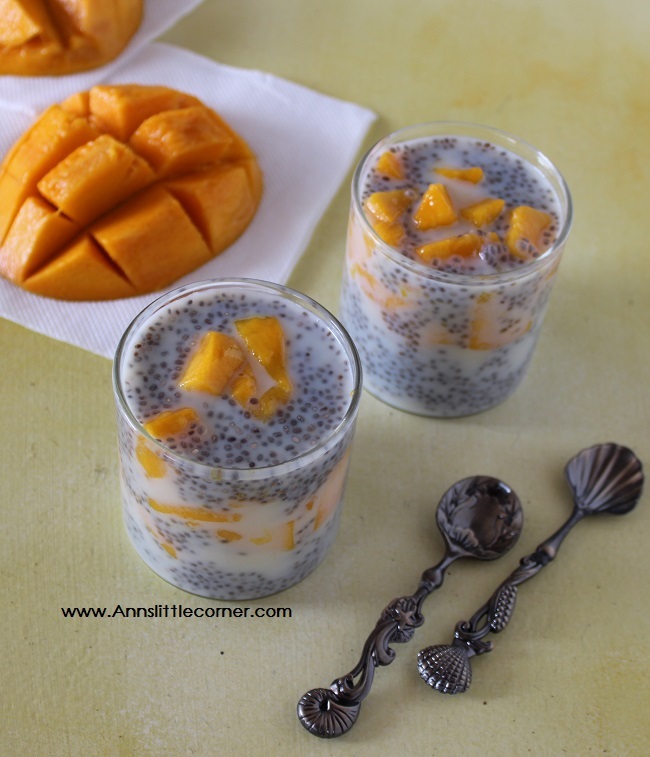 Layer the chia seeds and mangoes as per your choice. 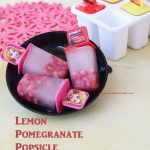 Place them in the refrigerator until serving. Delicious mango Parfait is now ready to be served. Chia Seeds absorbs water in ratio 1:10. 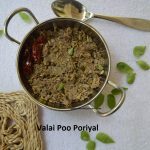 Since it absorbs lot of water it has a good hyderating effect. Of course when consumed raw they tend to absorb water from the digestive system hence must drink lots of water. 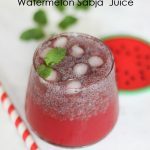 Chia seeds and Sabja seeds are not the same. 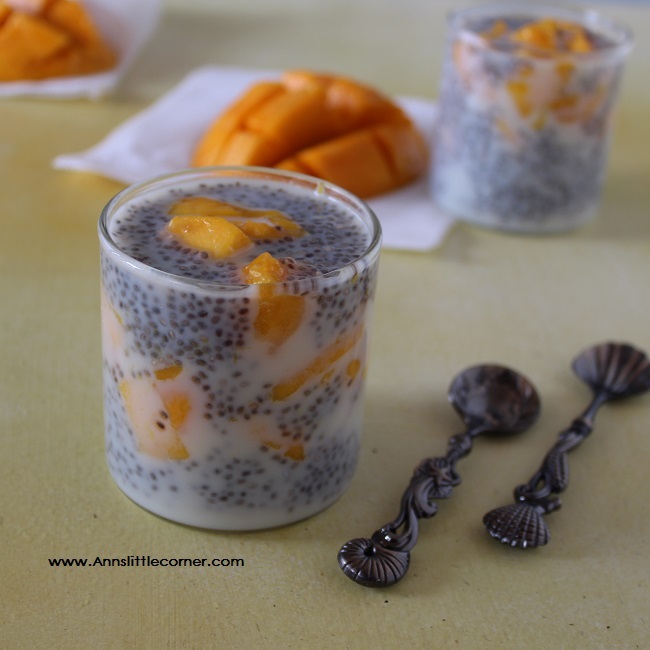 Layer the chia seeds and mangoes as per your desire. They look refreshing for the hot summer months. 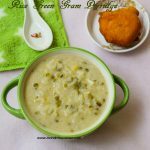 That’s a simple but delicious recipe! Will try this soon.